The grandeur of Valletta, the capital city of Malta, will be getting regular airtime on French music station Mezzo TV to promote the city’s International Baroque Festival being held in January. Produced by Maltese video company Pineapple Media, the one-minute video will be shown four times a day for two weeks on the popular station devoted to classical music, which broadcasts in thirty-nine countries to sixteen million subscribers. Animated by the first movement of Carl Philipp Emanuel Bach’s Concerto for Flute in D minor (Wq 22), the video is a celebration of the Baroque city whose majestic churches, palaces and vistas will form the backdrop to the festival. It features some of the major venues hosting the sixteen-day event, including the Manoel Theatre, St John’s Co-Cathedral and the Grandmasters’ Palace. 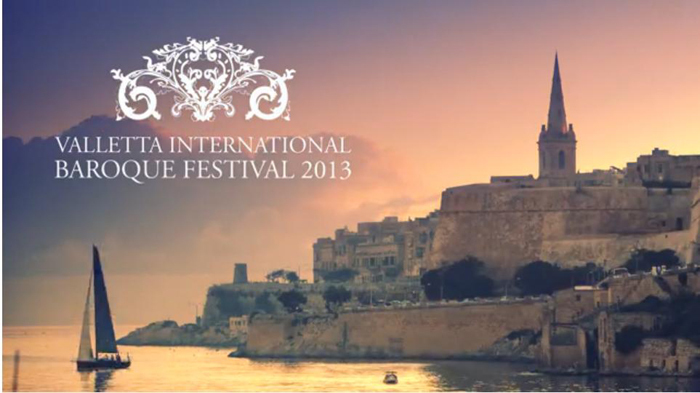 The first edition of the Valletta International Baroque Festival will be held between 9 and 26 January 2013. Around two hundred musicians and performers from some of Europe’s top baroque orchestras and ensembles will be performing. They will include Opera Fuoco, Jeune Orchestre Atlantique, Les Talens Lyriques and Le Sainte Folie Fantastique from France, Combattimento Consort Amsterdam from The Netherlands, The King’s Consort and Orchestra of the Age of Enlightenment from the UK and New Century Baroque, a group of musicians from eleven different European countries. Maltese ensemble Cappella Sanctae Catharinae, the Malta Philharmonic Orchestra, Maltese violinist Carmine Lauri and a theatrical group named The Manoel Theatre Players will also be taking part. On 30 November 2012, the Curtis R. Priem Experimental Media and Performing Arts Center (EMPAC) at Rensselaer Polytechnic Institute in Troy, New York will present a solo violin performance by Jennifer Koh from her “Bach and Beyond” series, a set of three solo violin recitals with the Sonatas and Partitas (BWV 1001-6) beginning and ending each program. The first program consists of works ranging from Bach, Ysaÿe, Saariaho, Carter, and Salonen with a new video commission by Tal Rosner. The second program will feature Bach, Berio’s Sequenza, and two new works written by Phil Kline and Anna Clyne. All works in this program consist of first compositions for solo violin. The third program will consist of Bach, Bartók and a new work by John Harbison. Since the 1994-95 season, when she won the International Tchaikovsky Competition in Moscow, the Concert Artists Guild Competition, and the Avery Fisher Career Grant, Koh has been heard with leading orchestras and conductors worldwide. Also a prolific recitalist, she appears frequently at major music centers and festivals. 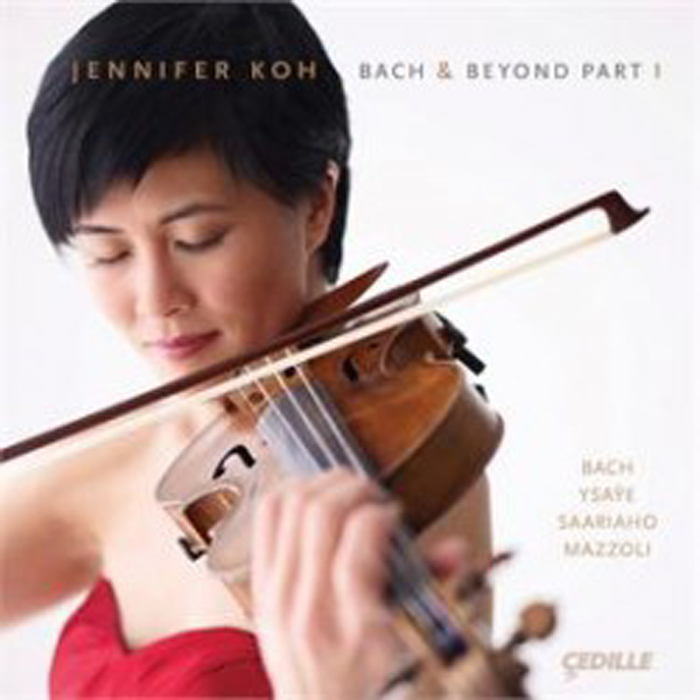 A recording featuring the works from her first “Bach and Beyond” recital was released last month by Cedille Records. EMPAC, founded by Rensselaer Polytechnic Institute (RPI), is an international hub for art, performance, science, and technology – offering adventurous interdisciplinary public events, support for artists and scholars engaged in creative research, and the resources of a state-of-the art facility for digital media production, research, and performance situated on a college campus. RPI, founded in 1824, is the nation’s oldest technological university. The school offers degrees in engineering, the sciences, information technology, architecture, management, and the social sciences and humanities. For over thirty years, the Institute has been a leader in interdisciplinary creative research, especially in the electronic arts. Enthroned on a wooden bench in St John’s, Secunderabad, tapping pedals and tabbing on keys, Ex-Naval Commodore TMJ Champion does his rendition of Toccata and Fugue in D minor (BWV 565) by J. S. Bach on an 104 year-old pipe organ. The instrument is completely mechanical with no external speakers or electronics, he explains. The hundreds of pipes that form its anatomy produce when air is released, like whistles. Behind its piano like facade of the instrument lies its body. He turns a key into a small wooden door and directs me to climb narrow wooden steps that lead inside the instrument. While one can walk inside the St John’s Organ, there are organs that are as big as three stories, he explains. I wait in the isle surrounded by sets of countless pipes that varying in size from tiny flutes to considerable tree trunks. He plays the instrument so I know exactly which pipe the air is released from. It’s not very common for one to be passionate about such an instrument. He reminisces how in his hometown of Nagapattinam, the church congregation would have to wait for British musicians to come and play it each Sunday. No one knew how to play it, is what my father told me, he says. Not only did he learn to play it, he became an expert at its mechanics. With no one knowing anything on the subject in India, he wasn’t left with much of a choice. “When the British left India, there was not a single organization in India that had any expertise in building or restoring organs,” he says. If you get on the Internet you’ll find sites of organ builders in Europe, the US and Australia, but there’s not a single one in India. Self taught through experience, books and visits to organ makers in the UK, Commodore Champion over the years has helped breathe air into lifeless organs across the country. The first organ he repaired was in Wesley Church, Mumbai. Since then he’s been acting as a consultant and facilitator for restoring organs in India. 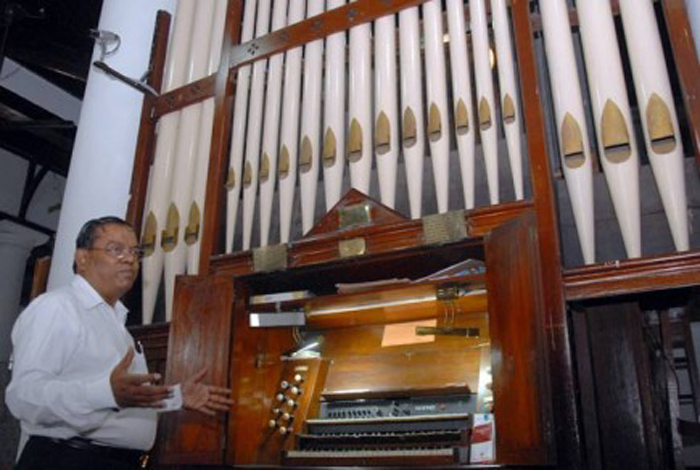 The organ in St John’s Secunderabad, that was unused for two decades was restored by him in 2003 at the cost of 1.5 lakh. Not only is lack of expertise a problem, but restoration is an expensive affair. The quotation for restoration work can span from a few lakhs to even over a crore. Some work on the bellows and woodwork is done by Tapan Das from Kolkata under Champion’s guidance, who is the only such remaining craftsman in India. But repairing and re-tuning old pipes can only be done by experts from the UK and many parts are just not available here. Of the five pipe organs in and around Hyderabad only one is in working condition (St John’s). The city is cold about western classical music compared to Chennai and Bangalore, where music lovers have made efforts to raise money for repair works, he says. But, historically the Nizam VIII of Hyderabad is known to have been passionate about western music. He brought down Tamil musicians from Chennai for his symphony orchestra and cavalry bands, the land denoted to these musicians is the area of Bandlines in the City. While reviving western music in the City might take many more years, Commodore Champion continues to play the pipe organ each Sunday making sure its sound is alive. A game festival hit even as a prototype, no-graphics motion-controlled playground game Johann Sebastian Joust has finally been approved by Sony for a PlayStation release. 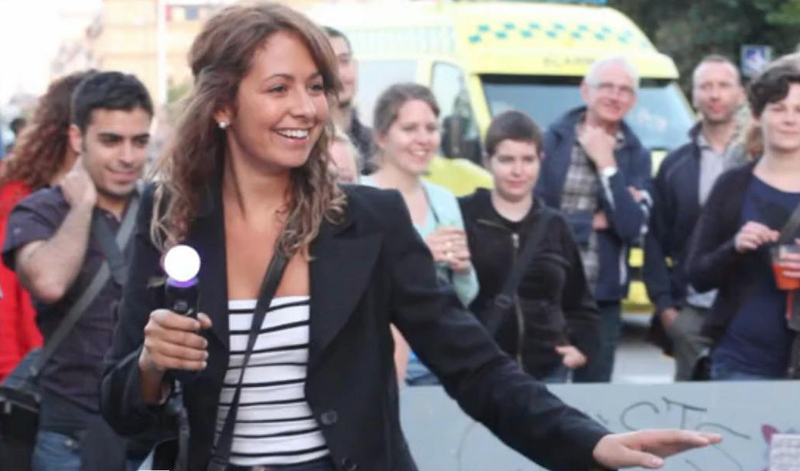 The game tasks players with jostling their opponent’s motion controller to eliminate them while at the same time keeping their own steady, and recently won the innovation gong at the Game Developers Choice Awards. It is based on playground games common in Denmark. During the game, selections from J. S. Bach’s Brandenburg Concertos (BWV 1046-1051) play, and when the music’s tempo slows, the controllers become extremely sensitive to movement. The game provides no further rules, allowing players to decide what constitutes an acceptable way of disrupting opponents’ controllers. To raise the cash necessary to tweak the game for a PlayStation launch, creator Doug Wilson has begun a Kickstarter campaign with three other indie developers called Sportsfriends to supplement money he received from Sony’s Pub Fund. Should the Kickstarter reach its US$150,000 goal, those who contribute will receive a copy of “JS Joust,” along with three other “joyfully fun local multiplayer games” for PlayStation 3 or Windows PC. For those of us of a certain generation, German music has very little to do with Bach, Beethoven or Wagner, and much more to do with Nena, the Scorpions and Milli Vanilli. Less well-known but exponentially more influential was the pioneering electronic band Kraftwerk, whose revolutionary sounds and technologies in the 1970s would inspire a generation of artists and influence a range of genres stretching from synthpop to techno to hip-hop. In recent years, the notoriously reclusive band, which now has only one of its four original members, has been making appearances rather than going on tours. But it is has decided to return to its roots and play for the hometown crowd in the western city of Düsseldorf for the first time in twenty-one years, even though its studio has been based there for decades. Beginning on 11 January 2013, the band will perform an eight-night concert series entitled “The Catalogue – 1 2 3 4 5 6 7 8” at the city’s Kunstsammlung NRW art museum. 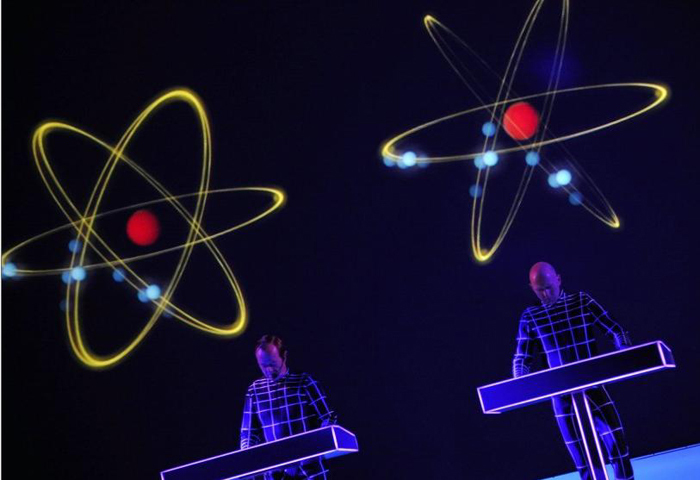 Each concert will feature a complete album, beginning with Autobahn and ending with Tour de France in the order of the album’s release, as well as 3-D background visualizations and additional works from the Kraftwerk catalog. Tickets for the Düsseldorf shows cost €50 per night, and sales begin at 10am local time on 11 November, exclusively at http://www.kraftwerk.tickets.de. Tickets for the MoMA events sold out within a matter of minutes. It’s a list of seven yes or no questions, mainly pertaining to funding of various grant-making agencies and initiatives that support arts education and arts volunteering. “Yes” answers indicate support for the arts and “no” the opposite. Democrats Barack Obama and Joseph Biden notched six yes and one no; Republicans Mitt Romney and Paul Ryan, four no and three unknown. Several questions concerned the funding of federal cultural agencies and the independent Corporation for Public Broadcasting. One asks whether the candidates would resist cutting tax deductions for charitable giving – often regarded as an important incentive for donations to nonprofit arts groups. Also on the checklist is whether the candidates’ party platforms specifically pledge support for the arts and arts education – a yes for the Democrats and a no for the GOP, which the Action Fund says is silent on that question. The one no for the Democratic ticket was for Obama’s proposal to reduce the charitable tax deduction for people who earn more than $250,000 from 35% to 28% of their gifts’ value. A Romney spokeswoman told the Los Angeles Times recently that Romney does not advocate eliminating funding for the National Endowment for the Arts, National Endowment for the Humanities and the Corporation for Public Broadcasting but would reduce them by half (maybe Big Bird would have his feathers plucked but Ernie would be left unbothered?). According to his campaign website, Romney envisions $600 million a year in savings from cuts to those three agencies and to federal support for the Legal Services Corporation, which funds representation in civil matters for people who can’t afford a lawyer. 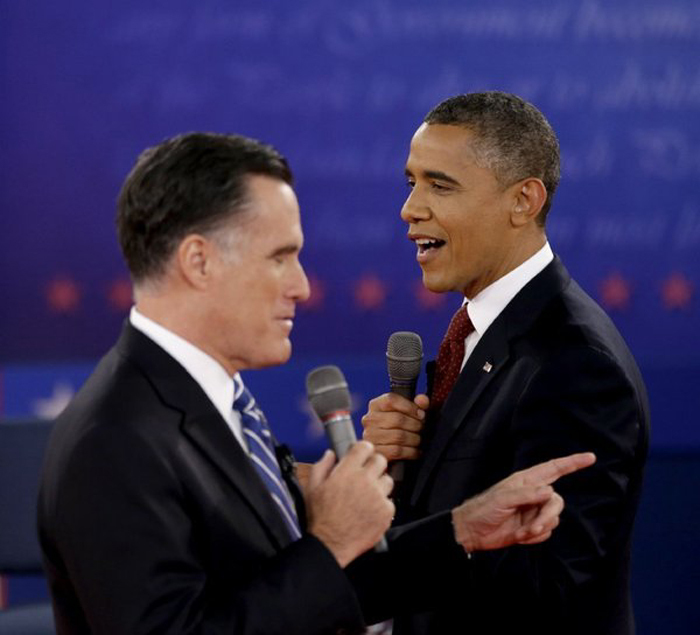 The arts checklist’s compilers tagged Romney with two no answers for that proposal – one for the NEA and NEH cuts combined and one for the public broadcasting cut. Another no for Romney was for proposing an aggregate ceiling on combined federal tax deductions for all purposes, including mortgages as well as charity – which Americans for the Arts Action Fund thinks would hurt deductions for the arts. The fourth was for the GOP platform’s lack of a pledge of support for the arts and arts education. Americans for the Arts Action Fund also recently updated its grades for every member of the U.S. House of Representatives, based on how they have responded to seven issues – including whether they’ve joined the Congressional Arts Caucus, four votes on spending and their responses to two “dear colleague” letters among House members that sought support for arts funding. The organization’s Congressional Report Card also lists 2010 ratings for members of the U.S. Senate. 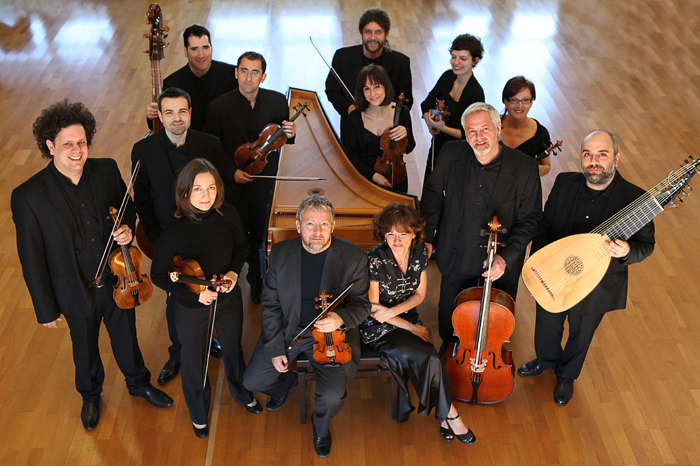 Much the same resourcefulness and quickness of mind that characterize the Italian period-instrument ensemble Europa Galante’s performances of Baroque music evidently carry over into the way violinist Fabio Biondi’s vibrant group conducts its business affairs. When Hurricane Sandy forced the cancellation of numerous flights out of New York City earlier this week, including one Biondi and friends were to have taken from LaGuardia to O’Hare to fulfill their concert engagement at the University of Chicago, they snapped into action, renting two cars that enabled them to safely reach their destination, some eight hundred miles away. The touring contingent of five musicians presented one of the first classical concerts in the Performance Hall of the new Reva and David Logan Center for the Arts on Tuesday evening. This was the first collaboration between the Latino Music Festival and the University of Chicago Presents concert series. Europa Galante and the physical and acoustical intimacy of the center’s handsome new, 474-seat concert room proved a felicitous match. So good is the sound, in fact, that the instrumentalists – playing violins, cello, theorbo (lute) and harpsichord – always were warmly yet clearly “present,” even in passages where Biondi, who led the performances from the violin, took dynamics down to a whisper. With an acoustical design overseen by the Chicago firm Kirkegaard Associates, the hall has adjustable acoustical drapes that make it suitable for everything from speech to music. Its beautiful, wood-paneled interior and comfortable, terraced setting are further advantages. This is a wonderful boon for an area that has lacked a chamber music and recital hall with first-rate acoustics for music: a performance space that sounds as beautiful as it looks. I can’t wait to hear other classical artists, local and visiting, perform here. Tuesday’s program showed the fluid interchange of musical styles and influences among Italian, Spanish and French musicians active in the Baroque era. The virtuosic violin playing of Biondi was one common denominator. 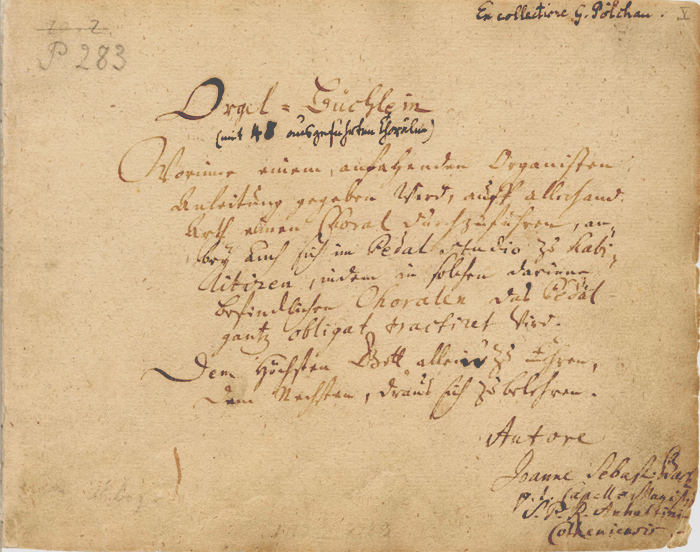 Each half of the concert was anchored by a different set of variations on the familiar Baroque form known as the folia (or follia, as it was known in Italy). A lesser group performing both Arcangelo Corelli’s sonata La Follia and Antonio Vivaldi’s Trio Sonata in D minor, which is based on the same Baroque greatest hit, might court musical overkill, but not Europa Galante. Biondi’s violin playing was both finely poised and electric in both works: full of energy, but never aggressively so, always elegant of phrasing and refined of tone. His colleagues in the Corelli – Antonio Fantinuoli, cello; Giangiacomo Pinardi, theorbo; and Paola Poncet, harpsichord – had plenty of opportunities to shine on their own, which they seized on with comparable zestiness. In the Vivaldi, Biondi and violinist Andrea Rognoni engaged in dueling bursts of passage work, yet never did their quick tempos bring a sense of scrambling. 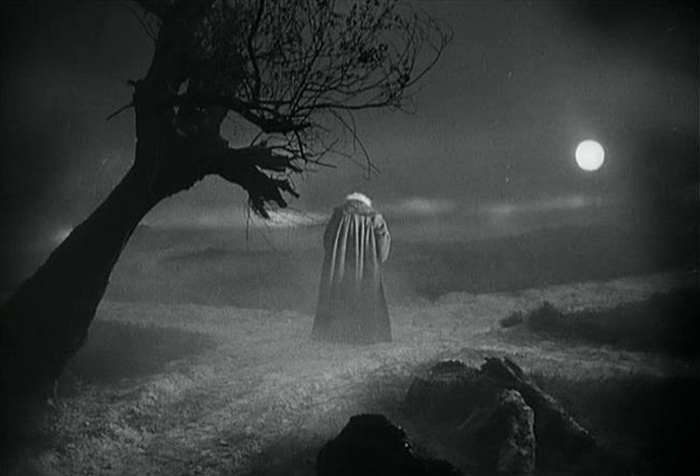 One could not fail to appreciate the subtlety and grace of Biondi’s melodic embellishments. The five players brought further refinements of phrasing and articulation to Francois Couperin’s trio sonata Parnassus, or the Apotheosis of Corelli, a charming homage from one master to another. Typically Biondi would make a sudden swell or fade, giving the line a quick dramatic jolt that always felt in character with the French style. Much the same rhythmic vitality and lucidly articulated and balanced textures that marked the readings heard earlier also animated works by the more obscure composers Michele Mascitti, an Italian who gained fame at the French court in the early eighteenth century; Francisco Jose de Castro, a Spanish nobleman and musical amateur who worked in Brescia, Italy; and Jose Herrando (1680-1763), the leading Spanish violinist of his day. Both Mascitti’s violin sonata Psyche and Herrando’s Sonata for violin and basso continuo are delightfully programmatic works, the former depicting the mythic love story of Psyche and Eros, the latter evoking the birds and other natural sounds of the Spanish royal palace gardens at Aranjuez. Biondi and friends tossed off all the chirpy, stormy sound effects with conspicuous panache. The same held true for their account of Castro’s trio sonata Trattenimento, which had the two violins intertwining in flourishes reflecting Corelli’s stylistic influence on the young Spaniard. The encores consisted of some battle music by one Marco Cellini and Jean-Marie Leclair’s Tambourin.